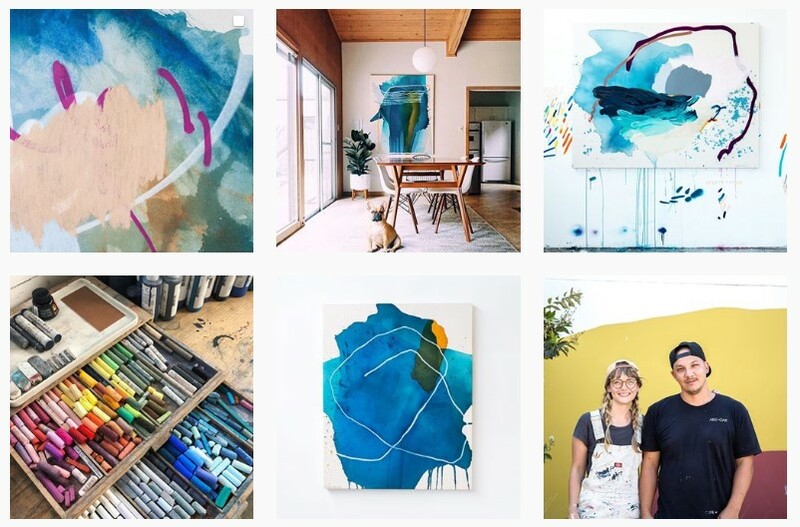 Instagram is a great way to connect with different artist communities and for growing an audience of potential buyers. 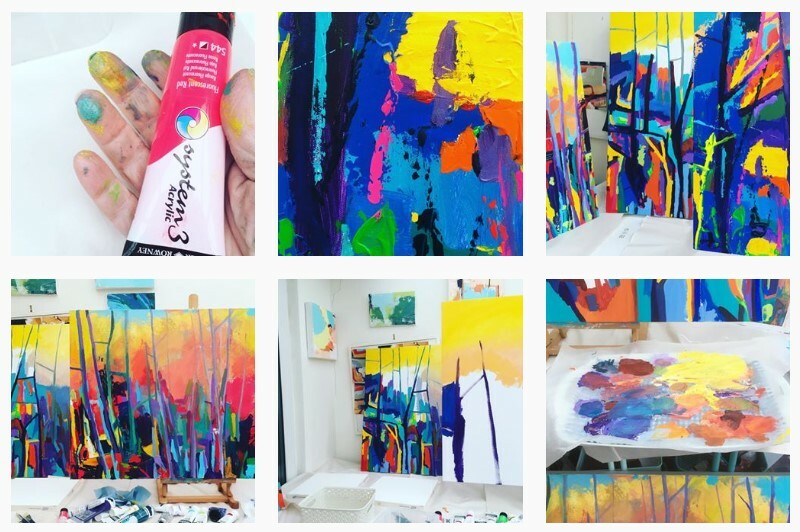 Discover some of our top tips for first time Instagramers in how to promote your work and create an artist identity for yourself. When setting up your profile choose a user name that is simple and recognisable, and if you have enough characters include an obvious clue as to what your profile will contain e.g. @amylewisart. This will make your account easier to find and will allow people to see straight away that it isn’t a personal account. Keep your page biography concise and relaxed in format, this is also a good place to include an external link e.g to your website, a blog post you’re featured in or an exhibition containing your work. Before you begin to post images of your work, look through other artists’ profiles and figure out what you like about their theme and what it is that gives their work purchase credibility. You’ll begin to notice that the more popular profile pages won’t post the same things consecutively, the images will be high quality with good lighting and not all of the posts will include their own work. Try to show a diverse range of images and ensure they alternate in equal measure – if you really want to take your gallery aesthetic seriously you may wish to check what your new image will look like next to your latest post as well as the one which will appear below it (images 1 and 3). Artists have some of the best content available to them to share with their audience. 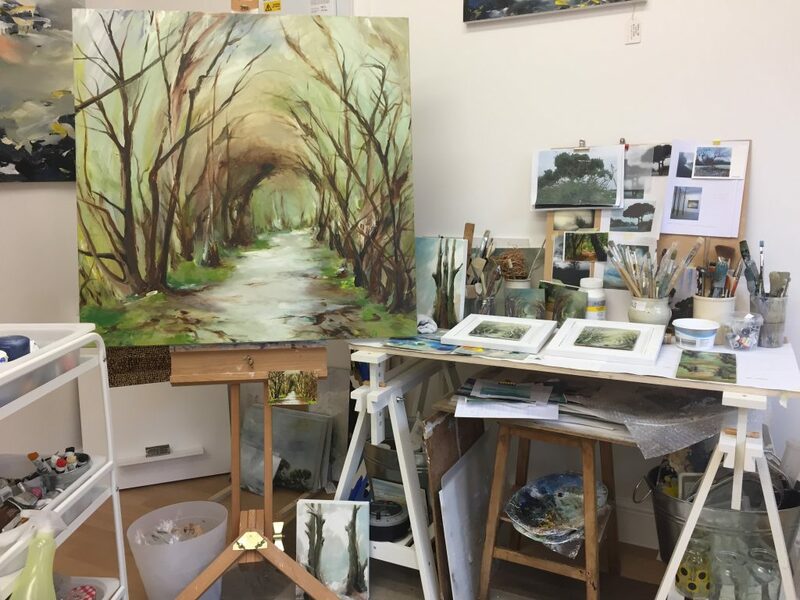 Include textural close-ups, works in progress, the materials you use, your finished art hung up, exhibitions you’ve featured in, things that inspire you as an artist. Also, don’t shy away from the odd selfie or ‘in the studio’ picture of yourself – your followers will appreciate seeing that you’re a real life person every now and then! Instagram filters were very overused when Instagram first began and thankfully not so many people use them anymore. Subtly adjust the exposure, edit or crop your images, but try to resist using a full preset filter as this will distort the way your work looks compared to real life and this could lead to disappointed customers who have become used to seeing your work online. Instead, when taking pictures of your work, try to use as much natural lighting as possible, this will really make your work stand out by itself – perhaps invest in a daylight bulb for those darker winter days! In terms of how much posting you do, you reap what you sew. If you know that you don’t have enough time to schedule or post on a daily basis, then plan to do two per week, as long as you are consistent. If someone new discovers your page and sees that you haven’t posted in a month (or longer! ), they are less likely to follow you as there doesn’t look like much to keep up with! Get involved! Like and comment on other people’s posts and they will yours. If someone posts a comment on one of your images, respond authentically, don’t spend ages writing a professional answer and don’t completely ignore questions either – it may be someone interested in buying your work. In need of extra help?  dot-art provides support for local visual artists with a unique package of advice and promotion to create and develop their careers. Find out more about membership here and get in touch!